If there’s one thing HBO does well, it’s creating an environment that’s rich in detail on your television screen. 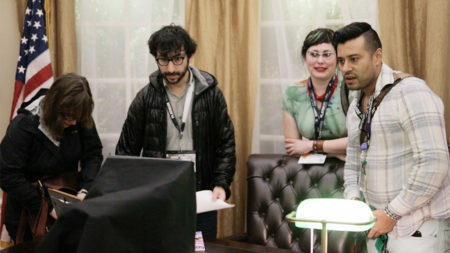 At South by Southwest this year, the network is giving attendees a real treat—HBO: The Escape, an activation that turned the famous sets of Veep, Silicon Valley and Game of Thrones into intricate escape rooms. 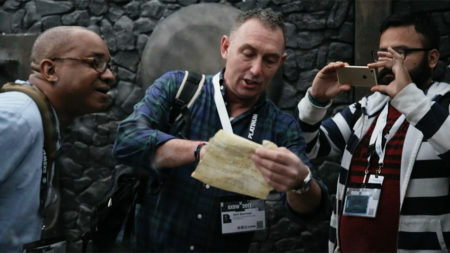 Upon entering each room, participants are given a set of clues and tasked with teaming together and solving the puzzle to “escape” that space in five minutes. Game of Thrones, "Castle Black"
Each room is immaculately detailed. The Oval Office featured in Veep has everything from the president’s desk and decorations to perfectly rendered paintings on the wall. The Silicon Valley hacker den is a remarkably chaotic scene filled with take-out containers (many with real food in them), computers, circuit boards and whiteboards. 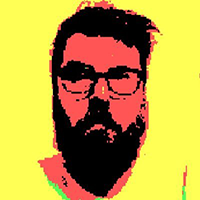 Finally, the Game of Thrones room is a dingy, cold, snowy space inside Castle Black that’s eerily similar to being stuck in a dungeon in Westeros. “We still like to do traditional marketing, but going the more nontraditional path—and doing interactive, immersive experiences—allows the consumers to touch and feel the world of the show,” Joanna Scholl, vp of marketing for HBO, told Adweek. Also debuted in the activation are special HBO wines from Vintage Wine Estates. 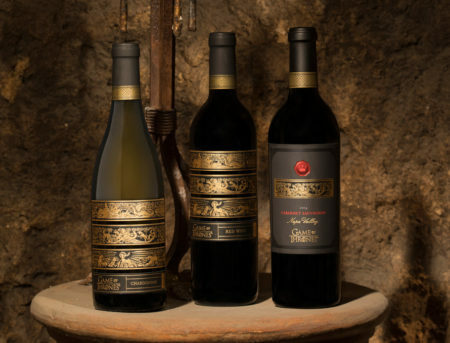 Participants can sample Game of Thrones Red Blend and Game of Thrones Chardonnay, which are available for purchase now, after escaping the rooms and having their picture taken on the famous Iron Throne. Escape rooms have been popular among marketers over the past year, with everyone from Google to Ford experimenting with them.